the leader in on-time reliability! Airport Travel - Call for Details!!! 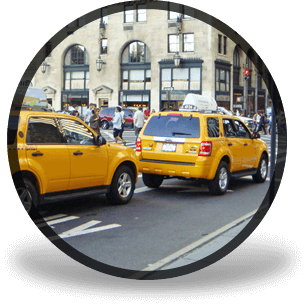 We are the most reliable and professional taxi and car service. We offer great pricing for all customers no matter how near or far. We pride ourselves in serving New Jersey residences since 2010. 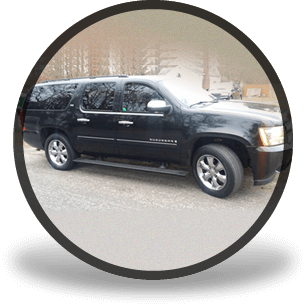 Dependable Taxi and Car Service will continue to work hard at giving our customer the best experience in their travels. The luxury cars and SUV’s we use are reliable, safe and clean. 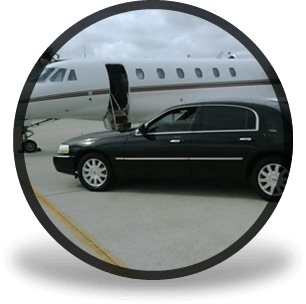 Most importantly we have always been a leader in guaranteed on-time arrival to or from any airport. NO HIDDEN FEES AND ABSOLUTELY NO MISLEADING WEBSITES!!!! (732)534-5414 for more details. We look forward to hearing from you.